Owning a garbage disposal is a great help when it comes to dealing with some of the leftovers that we often would just throw in to the trash. However, problems with garbage disposals often occur, and there are a number of problems that can arise. Some are simple, and you may even be able to fix them yourself, however, for the more complex problems, it makes sense to hire someone who knows how to deal with the problem. A Knoxville garbage disposal professional will be able to find the root cause of the problem, and fix it, leaving you with a garbage disposal unit that is able to carry on dealing with the leftover food in your home. 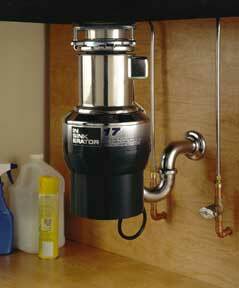 One of the major problems with a garbage disposal is that they can simply start leaking. There are a number of places where this leak can start from, and you will therefore have to locate the site of the leak before taking remedial action. 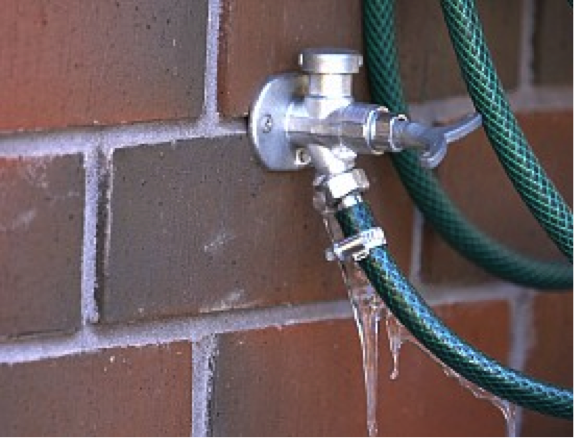 However, two of the most common locations for a seepage is the point where the garbage disposal unit meets the sink, or between the unit and the sinks drainpipe. An additional problem, which a lot of garbage disposal owner’s encounter, is the fact that it will simply not operate properly when they switch it on, and this is typically due to a blockage somewhere in the system. Even though a garbage disposal is primarily only for the disposals of leftover food products, a lot of people often try to dispose of other things down there, as they are under the impression that the sharp blades can deal with anything. This is wrong, and blockages can happen more often than a lot of people think. The first thing that you need to understand about dealing with garbage disposal problems yourself is to never, under any circumstances, be tempted to put your hand down there. 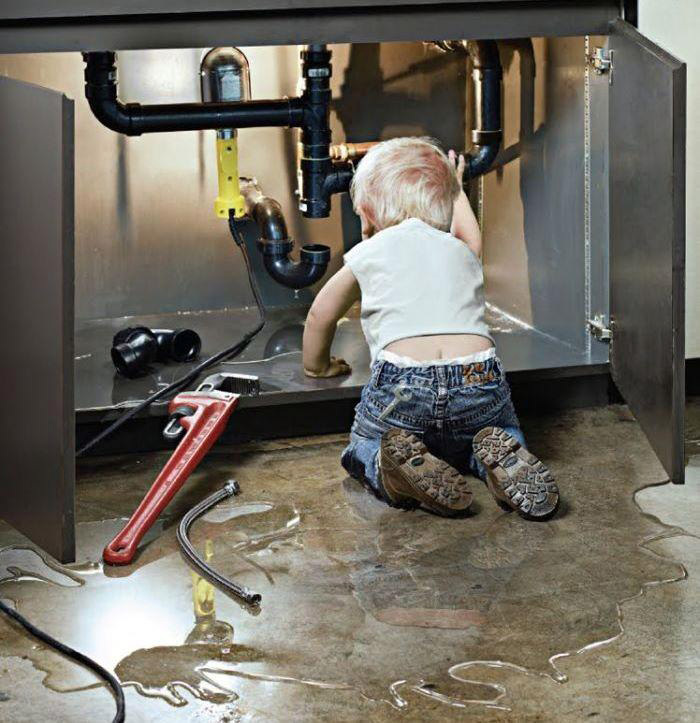 If you detect a leak, or there is something that is stopping your device from working properly, you should consult a local plumber at the earliest opportunity. 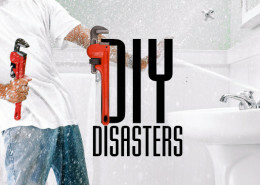 A plumber who has years of experience in dealing with the kinds of problems that can occur with a garbage disposal unit, will be able to locate the problem and apply the solution in no time at all, leaving you with a fully functioning garbage disposal unit.